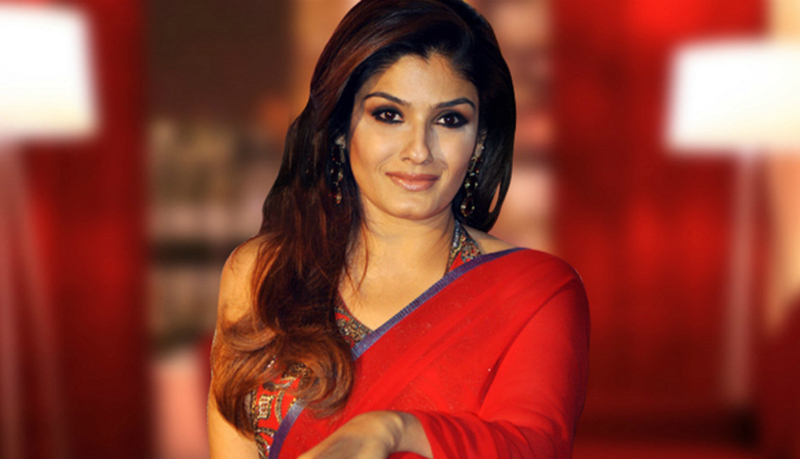 Maharashtra Government has appointed Bollywood actor Raveena Tandon as the brand ambassador of Mumbai city-based Sanjay Gandhi National Park (SGNP). She was appointed to spread awareness among fellow citizens as she is an environmentally-conscious citizen and a respected member of the community. As brand ambassador, she will help the state forest department to create awareness about its various initiatives, like 50 crore tree plantation drive, eco-tourism in SGNP and conservation of leopards in SGNP, among others. It is a protected area near Mumbai in Maharashtra. It was formerly known as Borivali National Park (renamed to present name in 1996, after Sanjay Gandhi, eldest son of former Prime Minister Indira Gandhi). It is noted as one of the major national parks existing within metropolis limit and is one of the most visited parks in the world. It is spread over an area of 103 sq.km in the heart of Mumbai city and surrounded by a population of 20 million people. It is a part of Western Ghats biodiversity. It is home to more than 274 species of birds, 35 species of mammals, 78 species of reptiles and amphibians, 170 species of butterflies and over a staggering 1,300 species of plants. Kanheri Caves, a 2000 year old complex of some 160 rock-cut caves (was an important Buddhist learning centre) is situated within the national park and is a protected archeological site. Q. Maharashtra Government has appointed which Bollywood actor as the brand ambassador of Mumbai city-based Sanjay Gandhi National Park (SGNP)?